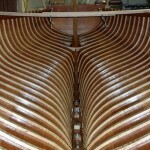 Repairing and maintaining my own boats from a teenager led me to working for a local boatyard here in Fowey, Cornwall, repairing, building and restoring small wooden and grp craft. 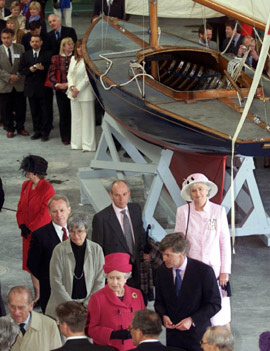 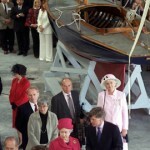 One of the last jobs I undertook there was the restoration of ‘Bluebottle’ Prince Phillips Dragon class yacht, for the National Maritime Museum Cornwall in Falmouth, and she was on display for the Queen and Prince Philip when they opened the museum in 2002. 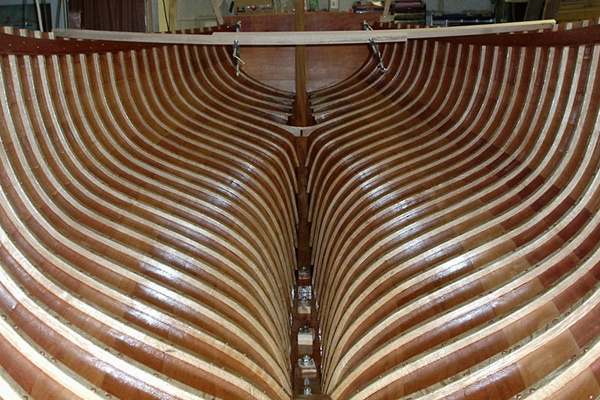 If you have a dream of a new wooden boat, have a restoration project in mind, or just need some advice on granddad’s leaky old boat, call in for a chat, give me a call on 07973 420568, or click here to send an email.